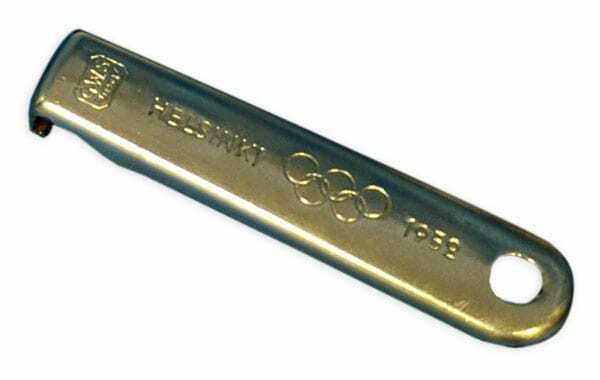 Description: Engraved text HELSINKI 1952 and the Olympic rings. Other information: Oy G.W. Sohlberg purchased a license to use the Olympic rings trademark from the Olympic Collection Committee.